Material scientists are able to fuse together nanoparticles into complex miniature devices, but they currently use high temperatures which can damage the materials on which they’re built. Now, a new technique which uses less energy could help print them on plastic or paper. A team of engineers from the Oregon State University has developed a new way to perform what’s called photonic sintering—a process which sees nanoparticles deposited on a surface, before they’re fused together using a light source to produce a 2D film. The new technique uses a xenon lamp, and the results are twice as fast and ten times more energy efficient than existing methods. 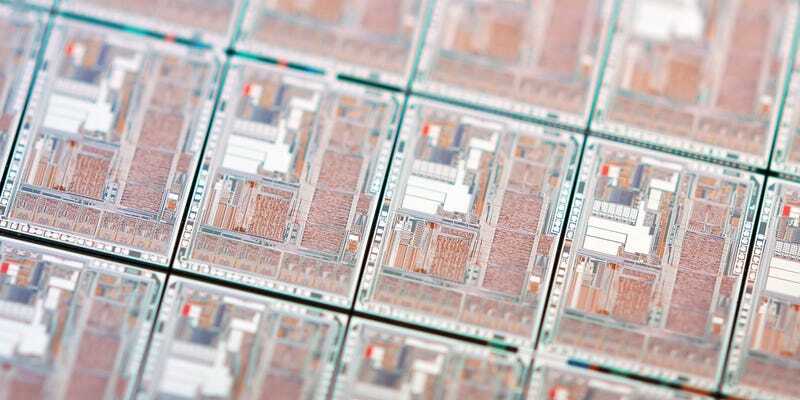 The researchers hope that the development will allow them to build thin-film electronics on cheaper materials, as well as making more expensive nanocircuitry more efficient.